Rock Review Phil: Kill Devil Hill "Revolution Rise"
Think about it. Look at the best artists in history who released new full length albums every year; while these albums would have songs that would make history on them, they had a number of songs on them that no one remembers. I mean, who really remembers Creedence Clearwater Revival’s rendition on the folk song Cotton Fields? Not many (which is unfortunate, because it’s a great rendition,) yet everyone, even those who don’t realize it, know their song Fortunate Son, from the same album, Willy and the Poor Boys, which is considered a classic, despite only having two known songs. My point, to semi-conclude this introduction, is that waiting three years for a new album by a band isn’t really that bad, is it? One thing I wish band wouldn’t do is release two parts to their albums, like what Five Finger Death Punch just did for example. But I’ll touch on that when I write about their recent new album in a few weeks. Today I talk about Kill Devil Hill, who unthinkable released their second studio album in the course of two years. Kill Devil Hill, best known for being a half-supergroup with former Pantera bassist Rex Brown and drumming legend Vinny Appice, formerly of Black Sabbath and Dio. Rounding off the band is guitarist Mark Zavon and vocalist Dewey Bragg. Upon the release of their self-titled debut album in mid 2012, I was very impressed. 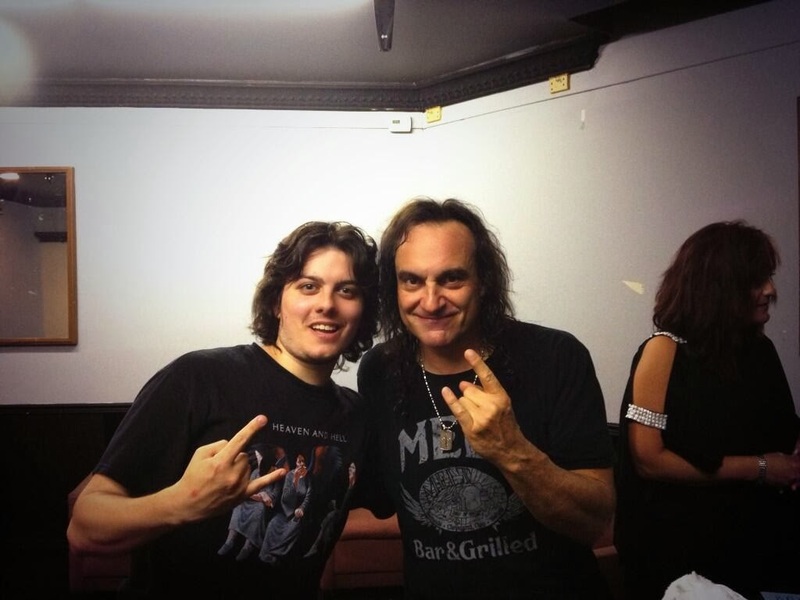 The man himself, Vinny Appice, asked me for my opinion on the album when I first met him last May and was pleased of my feedback. The album is, in every credible way, a heavy metal album with a good classic metal sound, ranging from doom metal to some excellent melodic moments similar to that of what Ronnie James Dio could have been proud of. With the release of their second album, Revolution Rise, the band followed the same formula. The first track, No Way Out, even has a very credible guest musician, Zakk Wylde. This track has some pretty apparent groove metal influences, making it an excellent introduction. Then there is the Black Sabbath-ish Crown of Thorns that creeps things up a bit with a slower pace and melodic vocals that mesh perfectly. The first half of the album continues to deliver great metal songs such as the fast paced Leave It All Behind and the dark mid-tempo track Why. Then the album takes a few tracks to slow things down a bit. While this isn’t a bad idea, I would credit these songs for pointing out some flaws in the album. The doom metal track Wake Up The Dead has a good spirit to it, but it fails to properly catch its listener. Long Way From Home has great melodies and it has a nice dark acoustic sound. Then we’re brought back in to a heavy metal state of mind with the slightly clichéd Where Angels Dare To Roam, which musically sounds great, but the lyrics, not so much. Stained Glass Sadness means well, I mean there isn’t anything wrong with it, but it doesn’t stand out in my memory at all after listening to the album. It is Endless Static, however, that is when the album hits its absolute low. It’s one thing to not remember a track because it just didn’t stand out. It’s another to remember a song only for its shortcomings, and that is Endless Static and its lyrics that try WAY too hard to be trendy with lyrics such as “talking smack” and “laugh out loud.” It’s just very hard to get past that, especially when the music itself isn’t quite so special. 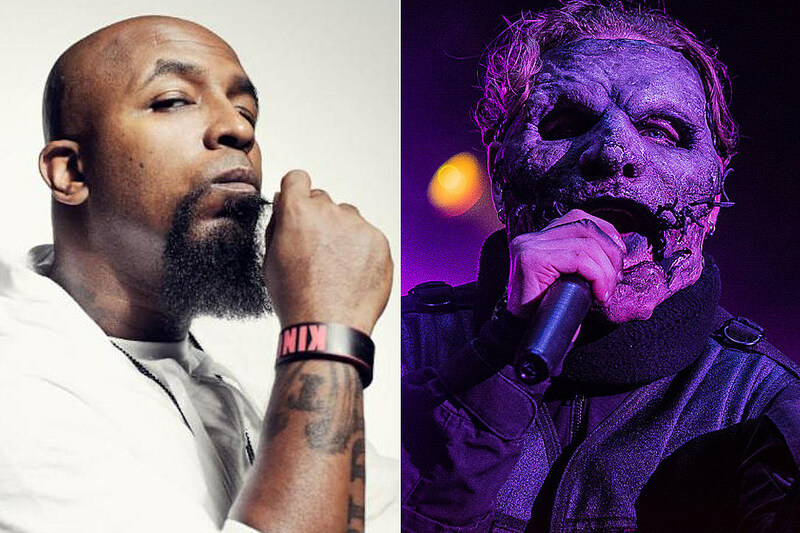 Luckily, the Dio-influenced track Stealing Days reminds listeners what the band is capable of. The album ends with something I really dislike; a hidden track. All that I can tell you is that the last track on the album is called Life Goes On and is another good doom metal track that rounds off the album well. Then after a few seconds of silence (luckily it’s only a few seconds, and not almost ten minutes like other albums have done) there is a hidden track that does sound pretty great. It has a dark sounding piano and a string section and Dewey Bragg singing his heart out with a clean guitar solo at the end. The only problem is I have no idea what the song is called because it is a hidden track. I do think that this is a great metal album, I really do. It covers the bare essentials of classic heavy metal that many bands just can’t pull off, and it doesn’t exaggerate on anything. It does have obvious flaws in song writing, which as I implied in the introduction is likely because taking an extra few months to think some of the songs through better would have done the band good. While I feel Kill Devil Hill’s debut to be the far better album, I still consider Revolution Rise to be far from disappointing as a whole. “Leave It All Behind” –­ I’d think any of the four opening tracks to be the finest songs on the album. They are all good and heavy, have a good pace to all of them and are appropriately melodic, but it is Leave It All Behind that I believe to be the true highlight to the album. It reminds me of the kind of song that could have been released on Kill Devil Hill’s debut album, but it is obvious on this track that the band members feel much more comfortable playing with each other. "Where Angels Dare To Roam"